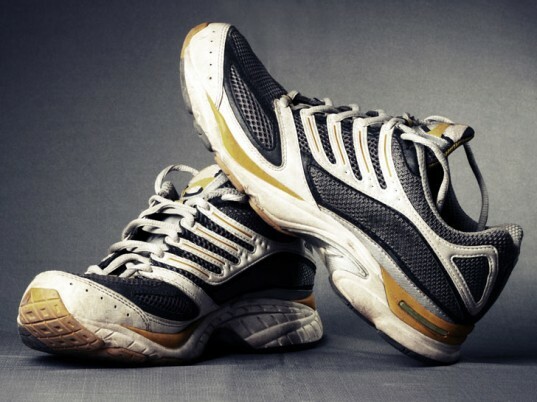 Your running shoes may be leaving a heavier footprint on the planet than you imagined, according to a study published in the April 2013 issue of the Journal of Cleaner Production. A life-cycle assessment by MIT’s Materials Systems Laboratory found that an average set of trainers generates 30 pounds of carbon dioxide, equivalent to leaving a 100-watt light bulb burning for a week. What surprised researchers wasn’t the volume of the shoes’ emissions, however, but rather the bulk of their origin. Led by Randolph Kirchain and Elsa Olivetti, the team of scientists discovered that more than two-thirds of a running shoe’s carbon impact can come from manufacturing processes—more than the acquisition of raw materials or its actual use combined. To identify the “hotspots” of greenhouse-gas emissions, the group broke down the various phases in the life cycle of a single pair of trainers, from the point at which their raw materials are extracted to their ultimate demise. 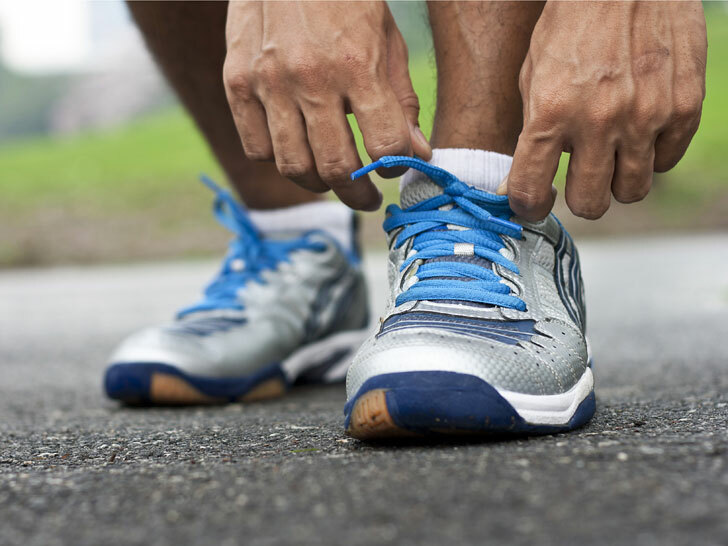 A typical set of athletic shoes, for instance, comprises 65 discrete parts and requires more than 360 processing steps to assemble, including sewing, cutting, injection molding, foaming, and heating. A typical set of athletic shoes comprises 65 discrete parts and requires more than 360 processing steps to assemble. Compared with the energy that goes into making synthetic shoe materials such as polyester and polyurethane—a leather shoe is more materials-driven because of the carbon intensity of leather production—the burden of making these myriad small components skews high. “You have a lot of effort going into the molding of the material, but you’re only getting a very small part out of that process,” Kirchain says in a statement. Unlike clothing and electronics, shoes require very little energy to use outside the occasional wash. Add that to the fact that a significant portion of the world’s footwear-makers are located in China, where coal is the dominant source of electricity, and the numbers start to make more sense. In the course of their research, the scientists were also able to determine where improvements might be made. Manufacturing facilities, for example, tend to bin unused material. Kirchain and Olivetti suggest recycling these scraps or combining certain parts of the shoe to eliminate cutting and welding steps, instead. Another way to streamline assembly—and slash emissions in the process? Printing certain features onto a shoe, instead of affixing them as separate fabrics, they suggest.